Starting a business is not easy. You need to commit yourself 100% to the process and be willing to work harder. 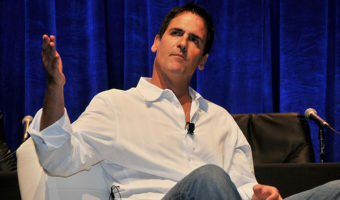 Mark Cuban is a serial entrepreneur best known as the founder of Broadcast.com and owner of the basketball team Dallas Mavericks. Learn the best business advice he ever got. If you want your new business to succeed, it is important to avoid disastrous operational mistakes that kill new businesses.